Offering you a complete choice of products which include picric acid and 3 nitrophenol. Backed by a team of experienced professionals, we are involved in the manufacture and supply of Picric Acid. 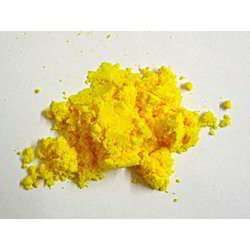 Offered chemical is pale yellow and odorless, with slight solubility in water. Picric acid finds a major usage in laboratories, as a chemical reagent. When added with water, this effective chemical acts as a desensitizer. 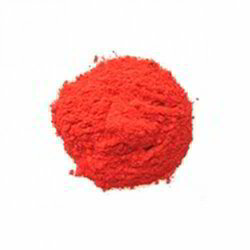 We bring forth 3 Nitrophenol that is well-acclaimed for its purity and accurate composition among the buyers. The 3 Nitrophenol is highly demanded by various laboratories and pharmaceuticals. Avail 3 Nitrophenol at market leading prices. Looking for Phenols and Phenolic Compounds ?